ALTAVOZ CELESTION FERRITA. CF1840JD 18" 1200W 4 Ohm. 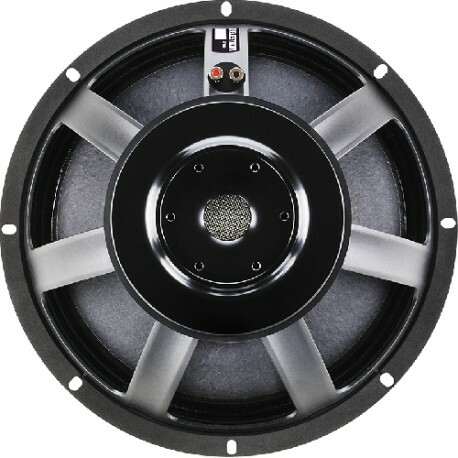 18" ferrite magnet, cast aluminium chassis LF driver delivering 1200Wrms (AES Standard) power handling and 98dB sensitivity. 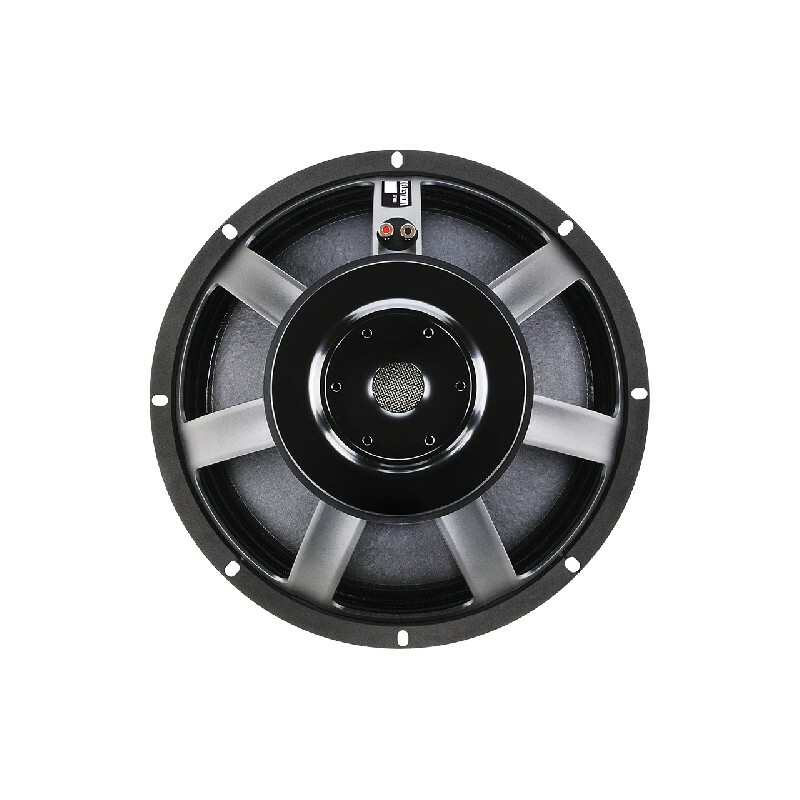 4" high temperature, dual layer, Inside/Outside voice coil for higher efficiency, preventing sensitivity loss through thermal compression. FEA optimized magnet assembly and suspension deliver highly symmetrical cone movement, leading to exceptionally low harmonic distortion. Vented magnet assembly increases airflow to provide enhanced cooling. Twin demodulation rings reduce flux modulation, minimizing electromagnetic distortion. Double suspension and "multi-roll" surround provide exceptional linearity at extremes of cone excursión.